For years I’ve been concerned about treatment and harvesting practices of my mac-n-cheese. The very thought that my mac-n-cheese is raised in a small cage- never to see the light of day sometimes keeps me up at night. I have nightmares about the terrible things my mac-n-cheese are being fed- probably even parts of old mac-n-cheese. It’s barbaric! It’s inhumane! I’m so thankful that one company had the moral fortitude to take a stand against these atrocious practices. Thank you Whole Foods for making a difference! I’ll finally sleep well tonight, knowing that my mac-n-cheese was humanely raised and grass-fed, the way God intended it should be. 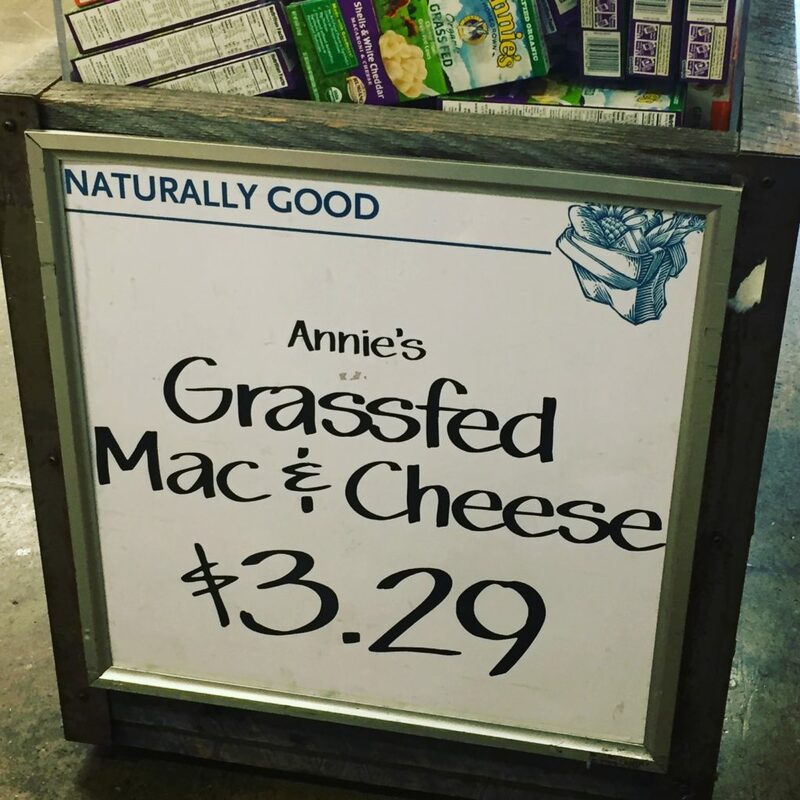 Now, I’ll look forward to saving my next paycheck to be able to afford a few nibbles of this delicious and humanely-treated mac-n-cheese. Thank-you Whole Foods!